Slice of Pi Quilts: Party Pop! 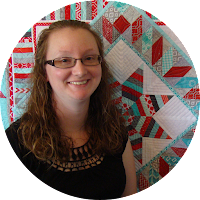 Eleven months ago, I got an email from Amanda, the owner of Stash Builder Box, asking if I would like to design an exclusive quilt pattern for their monthly subscription boxes. Of course I wanted to be a part of the fun! Fast forward almost a year, and it's finally time to share my quilt! Meet Party Pop! Party Pop is an exclusive pattern, only available as part of the June Stash Builder Box. Stash Builder Box is a monthly subscription box where you get one yard of three different fabrics, a spool of Aurifil thread, a signature pencil, and an exclusive quilt pattern. And they use 20% of all subscription fees to buy supplies to make quilts for charity! Read more about Stash Builder Box on their website. UPDATE: The pattern is now available on Craftsy and Etsy! 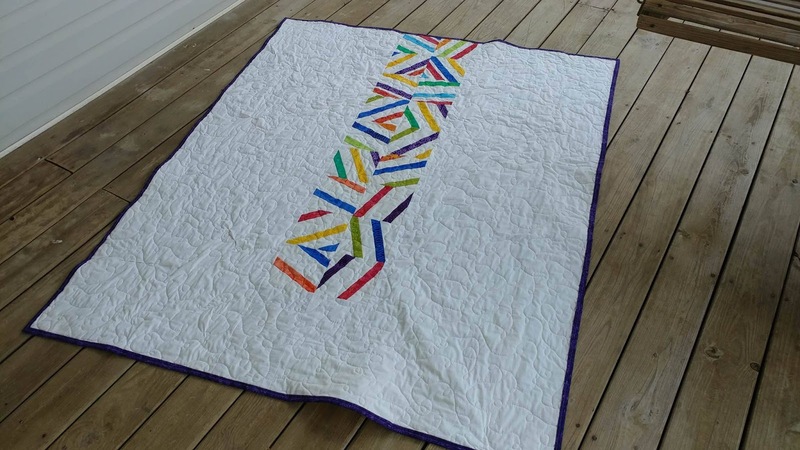 Aurifil thread in Natural White and random loop quilting was the perfect finishing touch for this quilt! It's such a fun quilt! The quilt finishes at 54" x 66" - a great throw size! 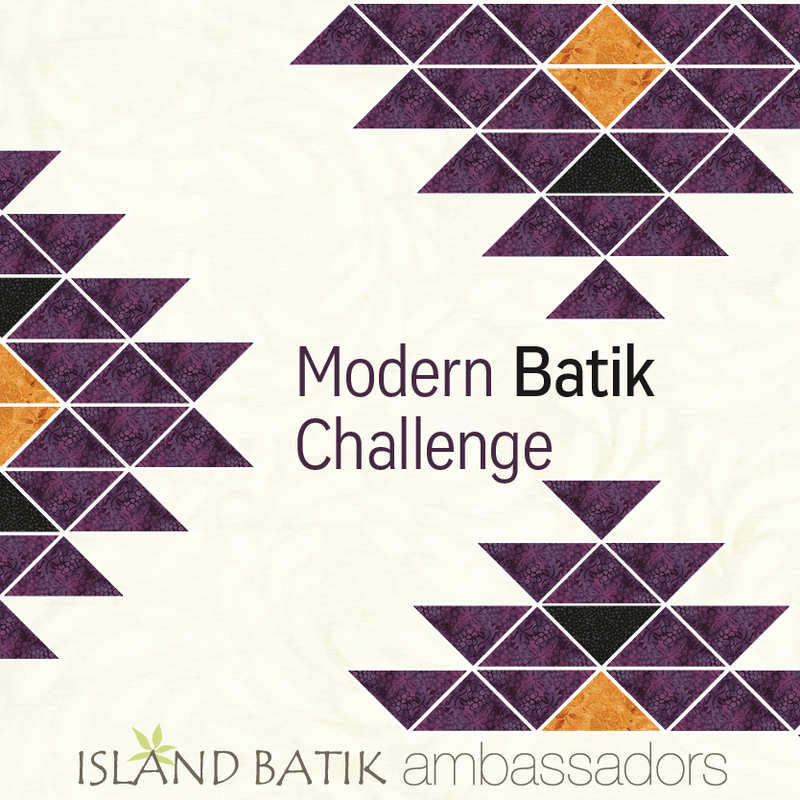 As it so happens, May is also the month for the Modern Batik Challenge for the Island Batik Ambassadors! So this quilt counts as a two-fer! 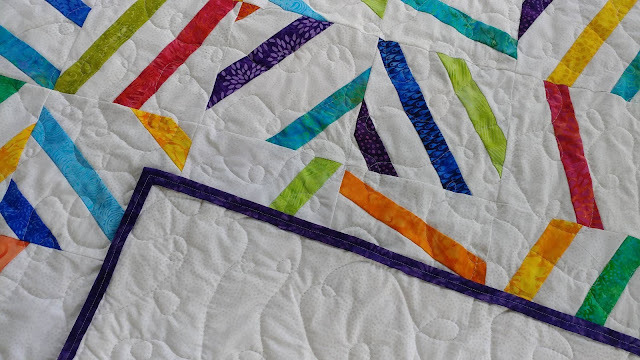 Party Pop is made with a rainbow assortment of Island Batik fabrics from their precut Stash Builder packs (doesn't that name sound familiar??). 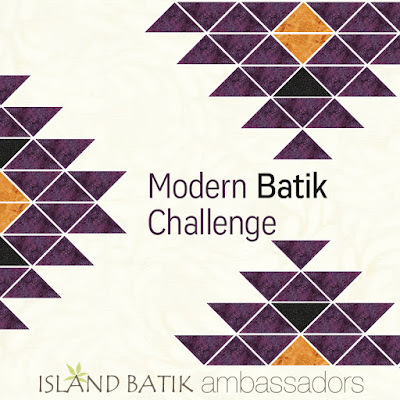 The Island Batik Stash Builder packs have twenty 5" x WOF strips. They are perfect for getting an assortment of fabrics - and perfect for making Party Pop! For the background fabric, I used Island Batik Sprinkles. It's a fantastic neutral fabric that reads as white, but provides more interest than a solid. Party Pop has the look and feel of an improv quilt, but is constructed using strip piecing and a specific layout diagram. 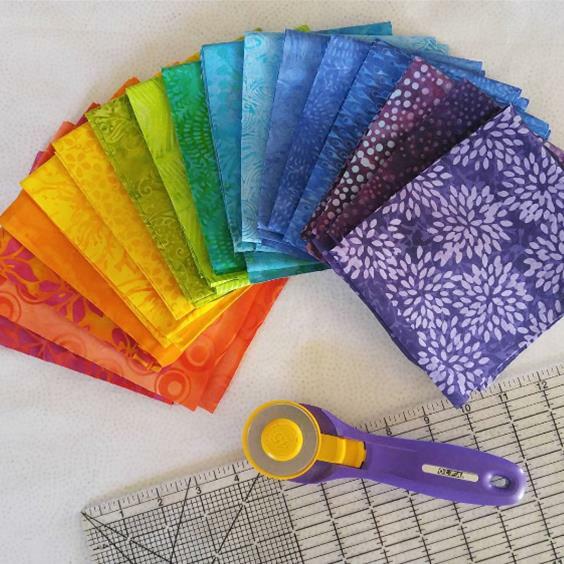 This allows for the same "random" look to be achieved every time you make the quilt! 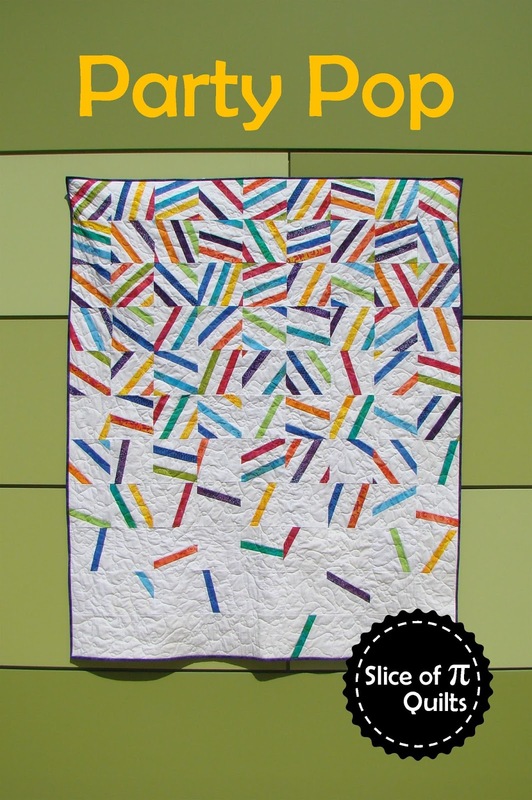 I think Party Pop would make a great quilt for every occasion worth celebrating! With the help of EQ7, I've shown a *few* different color combinations below. Wouldn't the quilt make a great high school or college graduation gift in your school's colors? Several of the color combinations I've chosen here are also the favorite colors of friends and even their wedding colors! I think the quilt looks great with just one color for the strips, with two colors, and with lots of colors! I want to make them all! I can't wait to see what color combination you come up with for your version of Party Pop! Be sure to share your quilt on my Facebook page and use #partypopquilt and tag me (@sliceofpiquilts) on Instagram. And if you miss out on getting a Stash Builder Box this month, watch for the pattern to be released on it's own this summer! UPDATE: The pattern is now available on Craftsy and Etsy! 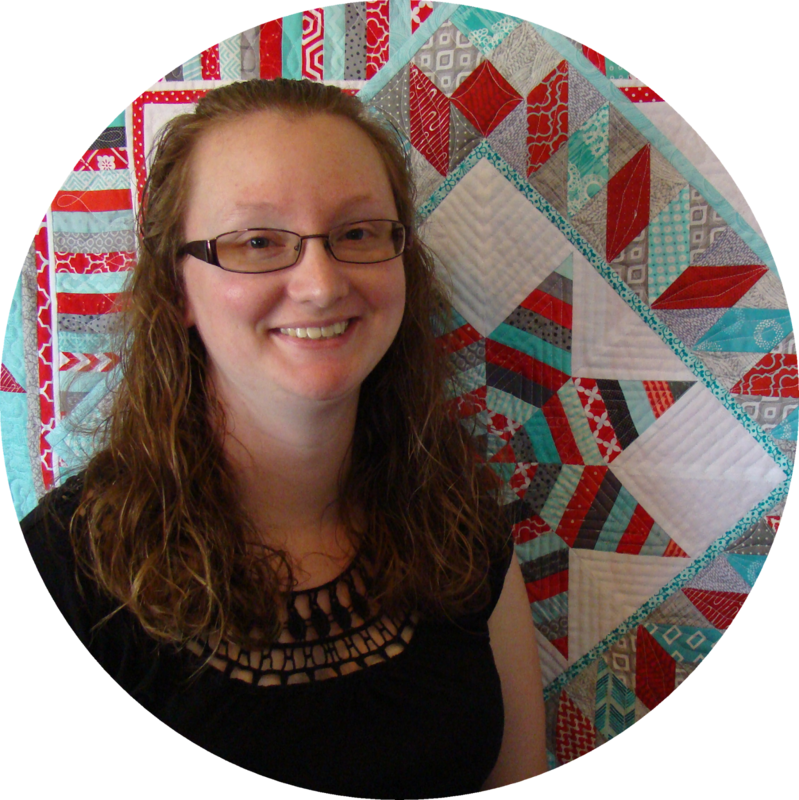 Linking up with Main Crush Monday at Cooking Up Quilts, Let's Bee Social at Sew Fresh Quilts and Finish It Up Friday at Crazy Mom Quilts. What a great quilt, Laura! I like the bright, happy colors! Great quilt, Laura, and what fun to be in the stash box! I also saw you were named an aurifiul ambassador!!! Congratulations on all the good things happening. What a fun quilt and congratulations! Great quilt design...and I love your alternate color options just as much as the modern batik one! Such fun! This is so awesome! Congrats! This quilt is so much fun! Your bright version would be a perfect gift for a child, and I love all the different color combos you shared. It looks completely different with less colors and a dark background. What a great pattern! Love your quilt and especially hanging on the green wall! Congratulations! Bright and modern, very nice pattern! Congratulations on your inclusion in the samplers boxes! Great quilt! So fun and festive! I love seeing all the color combinations too! Congrats! Great quilt design and great use of batiks! What a fun design of this party pop quilt. It is just looking outstanding and I think it would create a mesmerizing backdrop in my daughter’s birthday party that we are thinking to host at some local Los Angeles event venues. I am surely going to make such a quilt.